We should check out the origin of Aardvark’s name. Actually it is taken from the Afrikaans language from South Africa. The meaning of Aardvark is ground pig or earth pig. Some people also define the word as cape anteater, earth hogs or anteater. 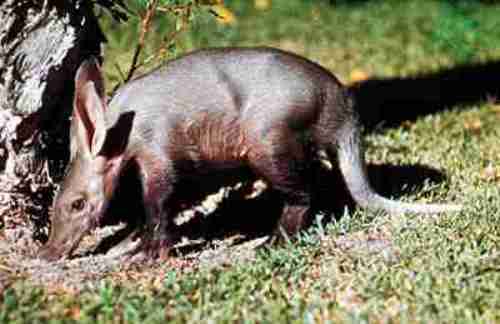 Aardvarks are a type of a nocturnal animal. It means that they will gather food after the sunset comes. They will wander of the grassland to pick up food. The animal will use a long nose to find out the scent of termites. If you check out the body of Aardvarks, you can see the powerful claws and feet. They remind you with the shape of a spade. The main function of this powerful claw is to dig the burrows and find out the termites. The favorite diet of Aardvarks is termites. Do you know that in one night, it can trap at least 50,000 termites? It has a very long tongue at 3.5 cm. It is used to trap the termites because the tongue is very sticky. 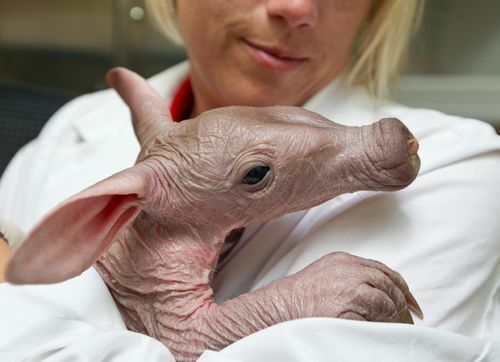 Another surprising feature on the body of Aardvarks is seen on their ability to seal the nostril. This ability allows the animals to avoid the insects and dust affecting their snout. There are some wild animals in the world which like to hunt and eat aardvarks. Those include hunting dogs, leopards, lions, pythons and hyenas. Aardvark will escape from the predators by running zigzag or by hiding inside a burrow. 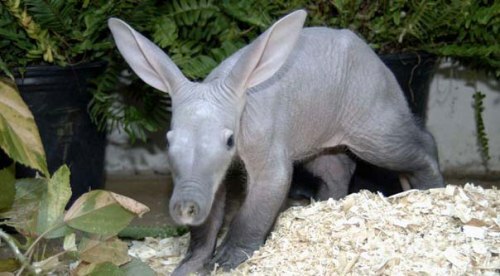 Aardvark can have some burrows. The main one usually is very deep and extensive. The main purpose is for breeding. 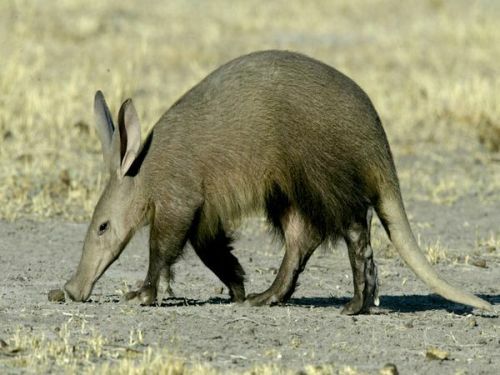 If you read the African folklore, you must be impressed that Aardvark is highly appreciated due to his lack of fear of soldier ants and smart food hunting. 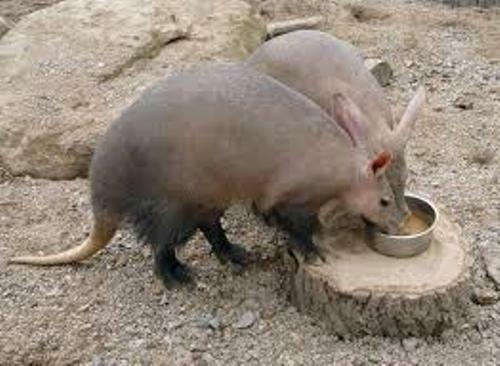 Can you tell me the Latin name of Aardvark? It is Orycteropus after. Do you want to give opinion about facts about Aardvarks?